Owning or working for a small business can both be tiring and rewarding. Not only do you get a front seat view of business operations, you also have the opportunity to make a big impact contribution during the important growth years. However, not everything is rosy for businesses – there are less glamorous aspects that you may not want to think about, but really have to. These include tight budgets, limited resources, and tons of other paperwork that you feel you didn’t sign up for. 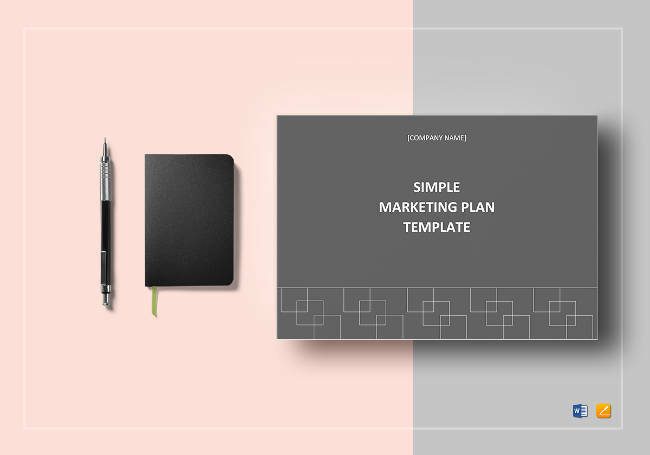 In order to be more efficient, you may want to throw yourself, or your employees a bone every now and then by using marketing templates that will help streamline your workflow and give you more time to get things done. Marketing plans will help you develop your business to meet the wants and needs of your target market. A good marketing strategy will help your customers understand why your business is better than your competition and could lead to a boost in sales. Marketing development requires time and research, so templates can very well contribute to the success of your business. A simple marketing plan will help you focus your resources for the growth of your business. It will also help you understand the factors that can affect your business success. In creating your marketing plan, you will have the chance to identify your target market as well as your competitors, and create a strategy for your brands and services. By focusing on measurable goals and timeframes, you can map out a strategy that will help you better reach your target market. Arrangements made between retailers and external websites or businesses that allow one to pay the other via commission for sales generated by referrals is called affiliate marketing. Affiliates can be individuals or entire companies that will promote products and try to attract and convince customers to value the retailer’s product. One of the biggest affiliate networks in the world is Amazon, which is a platform that lets you promote your items that are sold via their website. With the site’s strategy, you can simply sign up and generate a custom affiliate link to the products. Once someone purchases through your link, you earn a commission for marketing the product. Online marketing does not cost a lot of money, however it tends to generate more sales and traffic than simply sticking to Search Engine Optimization techniques. There are key trends that have major impact in digital marketing strategies, including mobile marketing, voice search, social media marketing and chatbox availability, Internet marketing activities, and customer engagement strategies. Marketing strategies vary widely depending on the product or service that you want your business to promote. 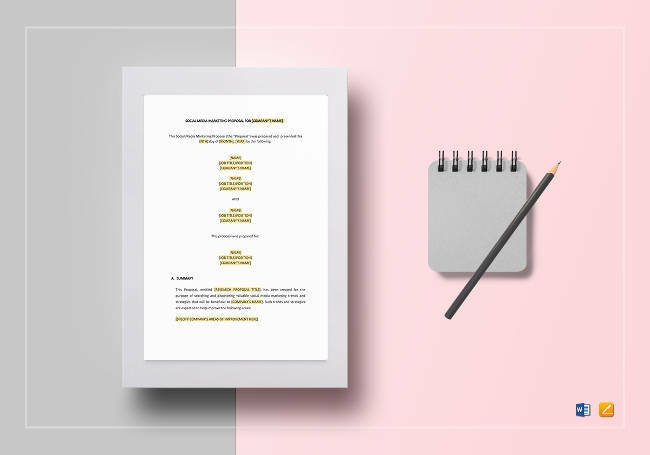 From content strategies to social analytics and retargeting plans, it is important that you have your own marketing checklist templates, no matter what kind of plan you want to pursue. Marketing strategies checklists and cheat sheets can help you plan your strategies properly to keep it fresh and easy. You may choose to create checklists as you see fit, including getting a complete guide of photo and image sizes for social media networks, which need proper optimization to encourage guest visits. Over 2.5 billion people use email as a means of communication worldwide, so businessmen choose email as an effective tool to reach people who have expressed interest in your site or product. Email marketing has become a vibrant way of connecting with people by reaching your potential customers on a personal level and is more effective than social media in terms of customer acquisition. Email marketing requires you to segment your audience into lists, each list being tailored to send emails that resonate with your reader. Email marketing software’s allow businesses to send email to different people by separating them into lists. With each list, you can send specifically targeted marketing emails to your potential clients. Proper marketing proposals will actually allow you to introduce yourself and your business to your target market by highlighting aspects of your company and selling your business to them by appealing to their interests, at the same time highlighting the special aspects of your company that makes them special than the rest of the industry. For businesses that use email as part of their marketing efforts, reporting is a crucial step that you should never forego. Without reporting, you will not be able to figure out whether or not you are missing opportunities to optimize your campaigns. 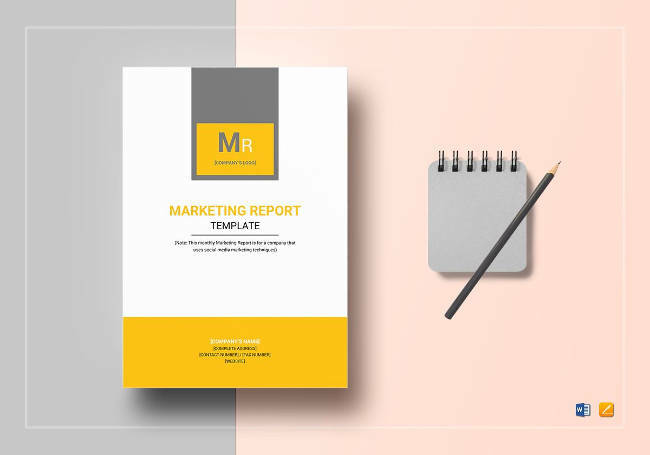 Make sure that your report templates should be based on your marketing goals to create a more efficient report. 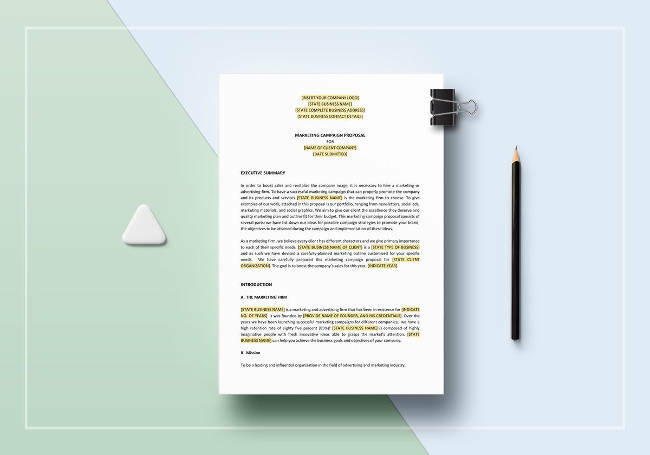 Marketing agreements specify the parties involved, the scope of work to be done, and even the cost of services rendered, and all other terms that cover your marketing plans. 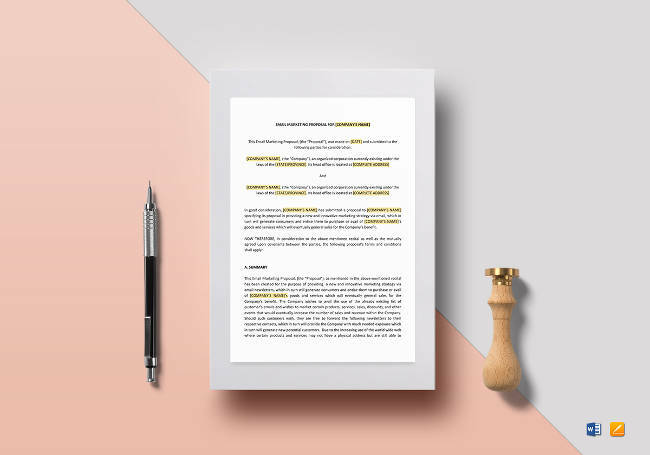 These agreements are essential in clarifying the purposes and conditions of the arrangement of the parties, thus providing confidence in the project and strengthening relationships at work. When two companies target the same consumer, they may want to get into an agreement that allows them to benefit off each other. Having a joint marketing agreement is a strategy that is particularly useful when one company receives compensation by promoting the products of another. This way, one provides the necessary materials and finances for a marketing campaign while another serves to distribute or disseminate information. This strategy is particularly useful when one company has more resources than the other. Strategic services agreements can help create a better design and implement a better buying process for the customers. 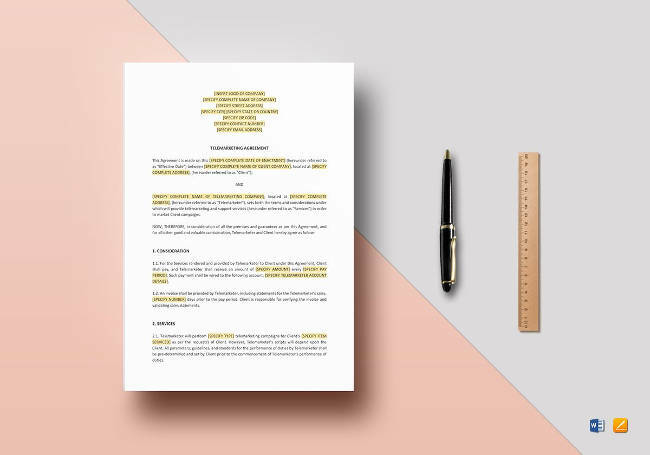 By working together and keeping a marketing services agreement template, you can easily coordinate and communicate to make the marketing experience more convenient for all involved parties. 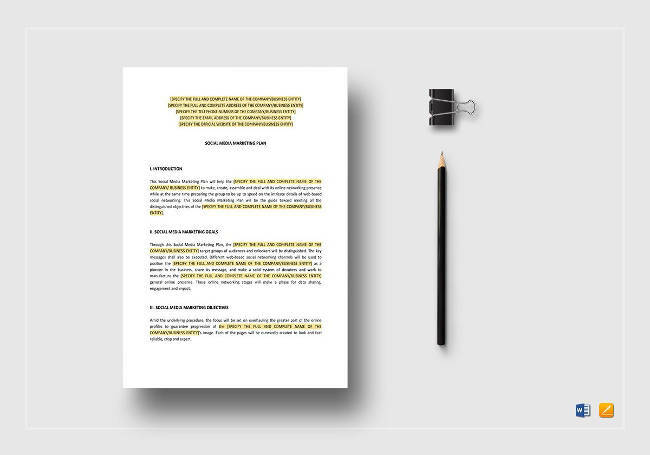 Marketing service agreements brands and differentiates who the settlement provider is and what it does, so that your strategy can effectively compete in the business. A marketing consultant agreement is a contract between a business and a marketing officer that establishes a consulting relationship. It outlines how everyone involved can work together over the course of the marketing strategy process. Marketing Consulting Agreements record all necessary details including the marketing goals, objectives, timelines, and even fees that will protect your financial information. 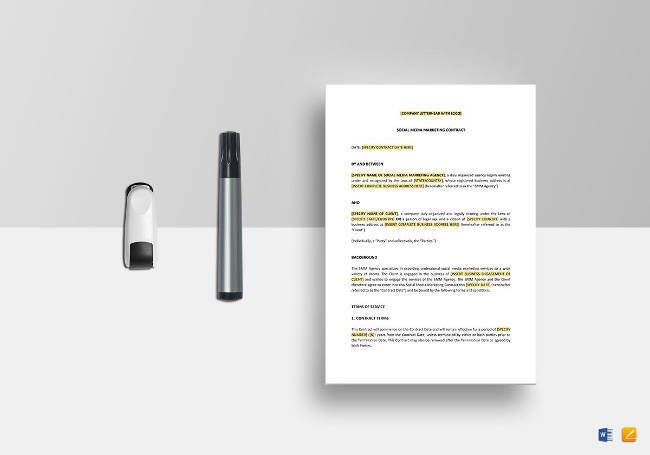 This type of agreement is made between a business and a marketing officer who provides his or her services to turn the former’s marketing desires into reality. This agreement outlines specific services under the agreed arrangement, including how the payments will be made and how the marketing collaterals and strategies will be delivered. This is an especially important template to have considering how businesses should update their marketing strategies regularly as a way to keep their customers interested in the business. Marketers have the job of promoting and selling other people’s products and services. 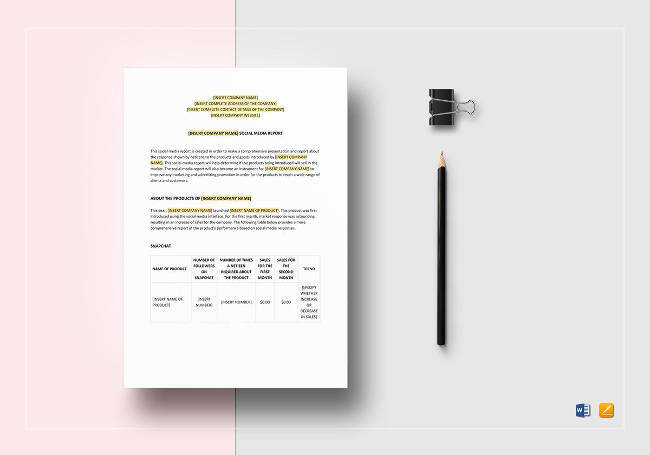 Oftentimes, they hate outlining the details themselves, which is why a proposal template can come quite handy. 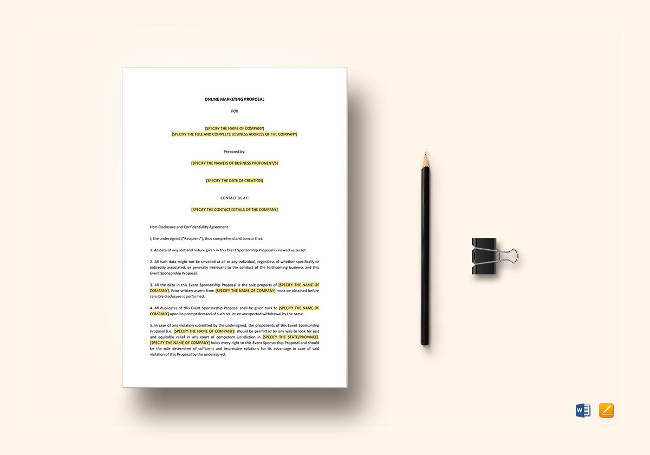 Writing and submitting proposals is not necessarily the most exciting part of marketing, but it is required to create a seamless marketing campaign. 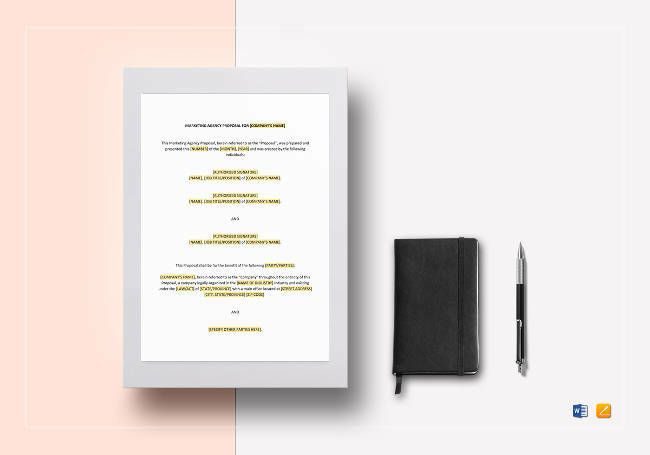 Creating a proposal template can reduce the time and effort you and your marketing personnel spend on each. Product marketing can refer to the marketing of traditional goods and services or online marketing that focuses on product promotion. Putting together a product marketing plan will help guide you in achieving your sales goals that considers your product from different angles. Marketing Agency Proposals are designed for companies who offer digital and traditional marketing services, and are ready to customize the proposals are necessary to make detailed changes. Marketing Agency Proposals have certain areas to focus on, including the criteria provided by the clients, the insights gained regarding the issues that needed to be addressed, the breakdown of the proposal including creative works, fees, ROI calculations, timings and schedules, and limitations and caveats. Consumers have increasingly been using social media to communicate, and businesses are jumping the online bandwagon to get a further reach of audience. Online marketing proposals should focus on distributing information and engaging the online community to create buzz around the business. 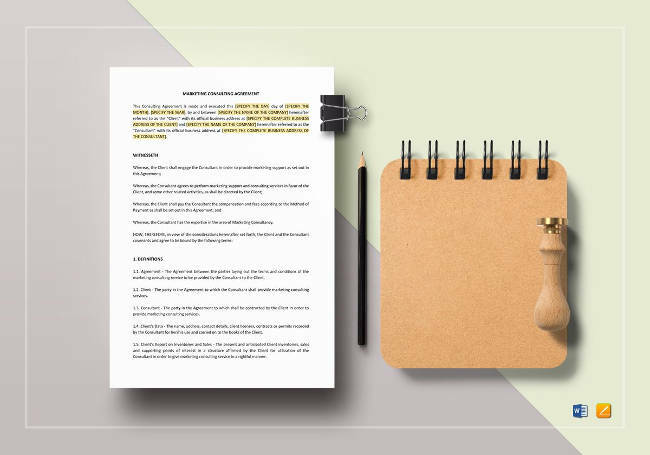 A swift recap of your proposal is very crucial when discussing marketing strategies with clients, as this involves an executive summary of the decision-making process not only by giving out the necessary information, but by recommending the direction to take as well so that you can discuss then how to proceed with your marketing plan. Social media marketing has become quite popular in the last decade, with businesses investing in gaining traffic or attention through the quickest form of communication available for the public today – social media. Websites like Facebook, Twitter, Instagram, and Pinterest have become an avenue for business to expand their reach of customers worldwide. By clearly stating a sales process, you will seem more professional to your clients. 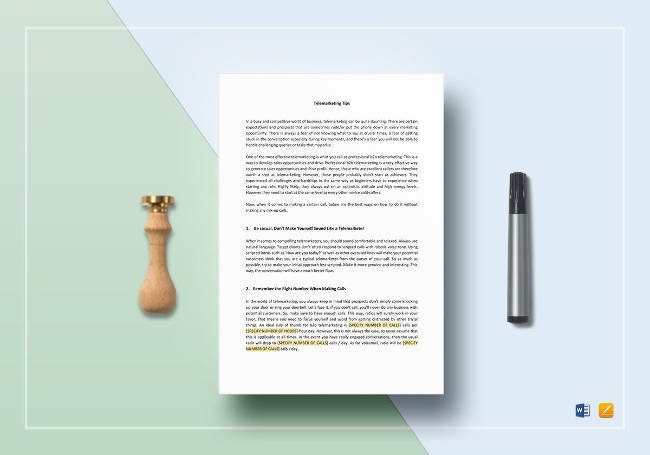 However, proposals do more than that – it also helps you manage the workflow process as it clearly outlines the steps and costs of your social marketing plan. 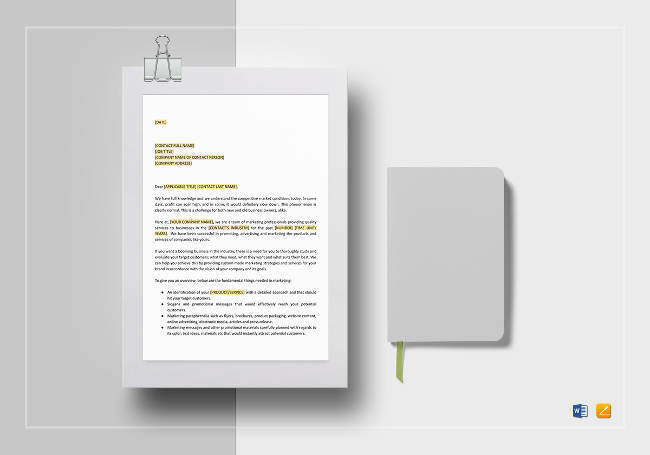 The special media proposal then shows your client your plans for marketing in a formal way. 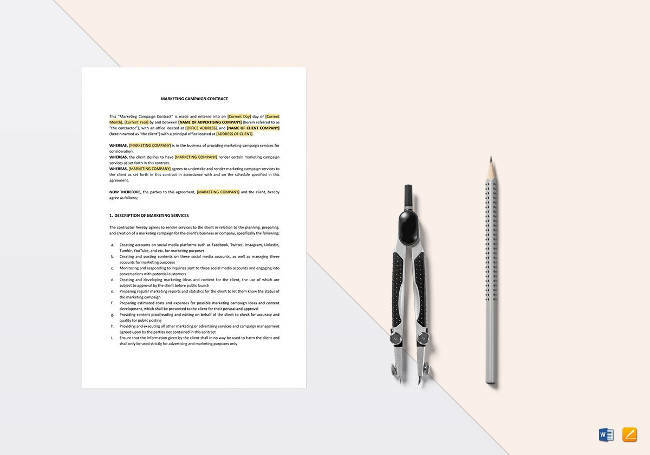 Although it is not yet a contract, this stage comes with consultations and research, which will help you better understand the needs of your client. Social media marketing flyers are suited for businesses in the management, marketing and advertising, communication, or creative media industries, designed to boost your business against competition while offering a great range of flexibility to launch features and businesses, at the same time focusing on the social media aspect of the business. Much like any other marketing plan, social media marketing considers your audience and certain metrics to better create a strategy for your business through social media channels such as Facebook, Twitter, Instagram, LinkedIn, and Pinterest. Similarly, you can also focus on creating and curating content that will engage your target market while finding ways to grow your business. The social media report is your way of explaining and explaining your marketing progress on social media. This could include figures and statistics and other important metrics presented in a way that will make it easy for your clients to understand. This could include metrics, timeframes, and growth, with commentary and discussion regarding your personal insight that could become a valuable source of information for your client. Much like any other business agreements, social media marketing too, needs a contract to formalize your marketing transaction. With billions of dollars being spent yearly on content, social media marketing is not merely a marathon posting event that professionals do without second thought. The amount of time, money, and effort that goes into planning a social media marketing strategy warrants a formal arrangement with clients. Marketing professionals are required to put together a report for each of their integrated marketing clients. These reports detail the strategies that have been worked on in certain periods, whether monthly, quarterly, bi-yearly, or annual reports. These reports will also outline the plans to be made in the coming months. No two marketing reports are the same, however, they do have a common outline that serves as a guide for clients. 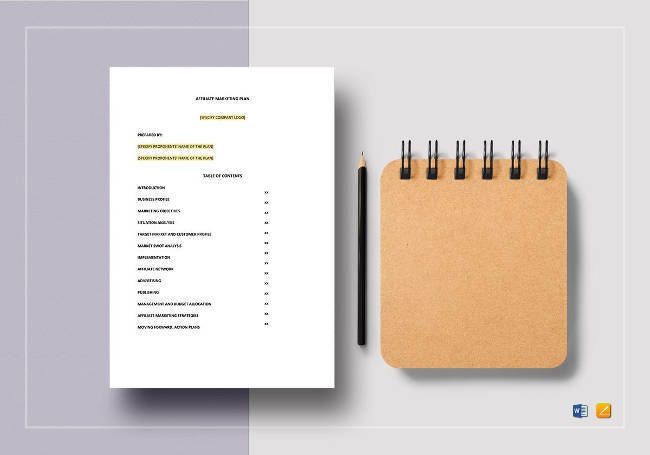 Marketing reports will have executive summaries and future recommendations regarding the discussed marketing strategies, highlighting figures and statistics, balanced with data that the client will understand, including sales and leads. It also discusses the monthly highlights that show overall trends in your marketing campaigns, including data from Google Analytics, if applicable. A comparative market analysis examines prices at which similar stocks, products, and properties are being sold. Real estate agents in particular use market analysis to help their clients determine a price listing when selling homes or leasing spaces. Marketing professionals usually create comparative market analysis by comparing prices of products in the same area or industry to help clients find a good deal. 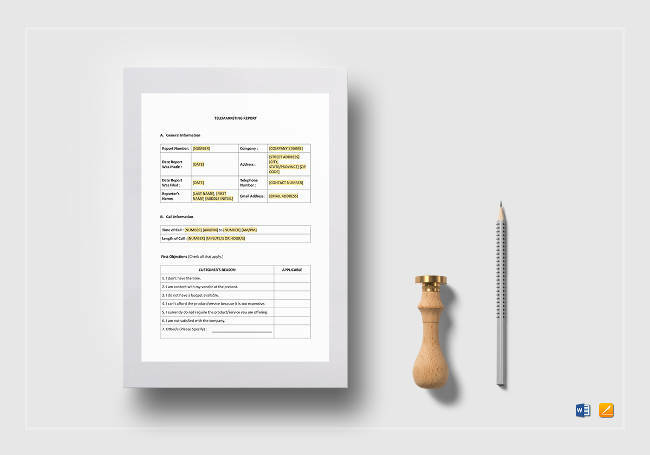 A good comparative analysis template includes neighborhood and listing assessment, valuations, accuracy ratings, and value forecast. Marketing campaigns are being used by many companies as the main method of communicating with their target market. Well-executed campaigns tend to follow a theme while taking advantage of market trends. Business professionals know better than to use a single medium for their marketing efforts, which is why today’s cutthroat business society focuses on targeted marketing strategies that reinforces recall through a frequent delivery of message to make an impact in consumer behavior. A good marketing campaign proposal will put you on the fast track of your business relationship. Clients expect to see marketing campaign proposals that persuade them to take action. Good marketing proposals discusses the problems that need to be addressed, proposed solutions and actions to be taken to improve a company’s marketing strategies, and pricing information. These elements together establish a solid foundation to discuss with your clients. Even small campaigns need to evaluate their copies and ads before spending the entire budget. The marketing campaign does not end with the execution. In fact, business and marketing both exist in ever-changing landscapes that require you to be versatile with your strategies, which is why evaluations of marketing campaigns remain important, whether in the traditional, tele-marketing, internet marketing, or direct sense. Doing so will help you determine which marketing strategies prove to be the most effective in achieving the goals of the business. Your marketing campaign efforts are to be treated as a business transaction, and should thereby need a marketing campaign contract. Outlining the proper documents will help both parties avoid misunderstandings that may arise in the future. More than that, written contracts are more enforceable than oral contracts, especially when it comes to the interpretation of the law. 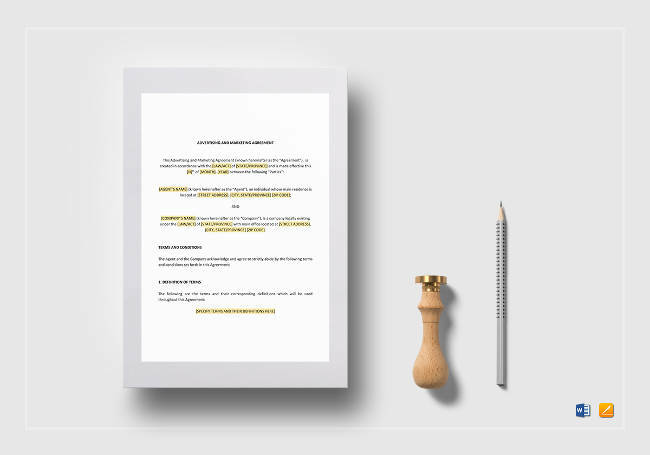 Marketing campaign contracts consist of offers and acceptance, and at times, counter offers. 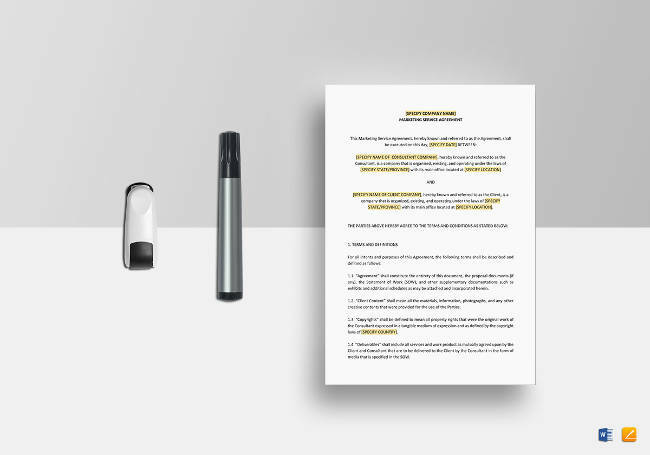 As it is with any business deal, marketing contracts are legal documents that state the expectations of parties and is used as a tool to safeguard a company’s resources, whether as a marketing professional, or as a client. Marketing scripts are used to ensure that agents and telemarketers sound structured and remain in control of the conversation. While this does not mean that you are dictating the call as per your customer, telemarketing requires that you give good quality tools every single time, due in part to importance that telemarketing puts in its numbers. 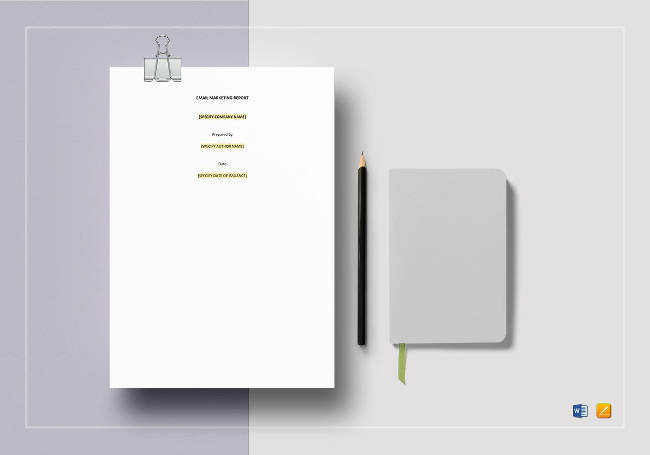 Telemarketing scripts presents a more put-together image to your customers, giving an impression of proper company structure and organization. A good marketing script will build more trust and gain more respect in the industry, which then translates to better leads. Despite the importance that telemarketing companies put in scripts, it is important for a telemarketer to sound natural and engaging on the phone. Prospective clients rarely respond to stiff and scripted calls, so it is imperative that you learn to soften your approach and try to sound genuinely interested in the conversation taking place. Be prepared with information and data as necessary, and work out what remains interesting for your prospective clients in order to properly engage them. Your reports will help inform clients of how your outbound telemarketing sales program is performing, and thus provides key information that managers can use to make critical business decisions. Factors such as hours, conversion percentage, contacts per hour, and lead pools are all necessary elements that need to be present in the report. Things such as refusals and non-workable information (wrong numbers, disconnections, and closed businesses, for instance) should also be noted because these information provide insight regarding the health of the call. Large numbers of unworkable data can hurt the telemarketing campaign, which is why they should be analyzed and reviewed to better build a telemarketing strategy. Telemarketing agreements are useful to help create a better buying process for the customers. In telemarketing, you can easily inform customers about your company and create a marketing experience that is more informative and accessible to them.Telemarketing agreements outline the necessary strategy and costs that allow your clients to remain competitive in the industry, together with several other clauses including services, commissions and payments, commencement and duration, confidentiality, good faith, taxation, termination, indemnity, notices, and finally, resolution and disputes. The Telemarketing Agreement is particularly important for companies who are looking to hire third-party telemarketing and sales agents to help achieve their marketing goals and strategies. Marketing brochures help in boosting business sales and leads. At the same time, it makes a statement to your clients regarding the arrangement and organization of your company. Brochures bridge communications with your target audience as an integrated marketing strategy. 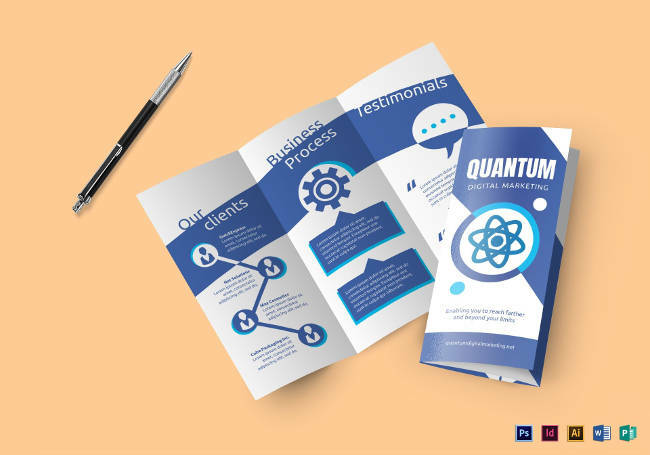 A properly designed brochure is not only easy to read, but easy to access as well, with information that focuses entirely on your business and its offerings, and can thus get the undivided attention of potential customers. Brochures help show a consistent business branding strategy, as consumers tend to look at them far longer than they would digital information. With this sort of focus, brochures serve as a cost-effective marketing tool that startup businesses should take advantage of. 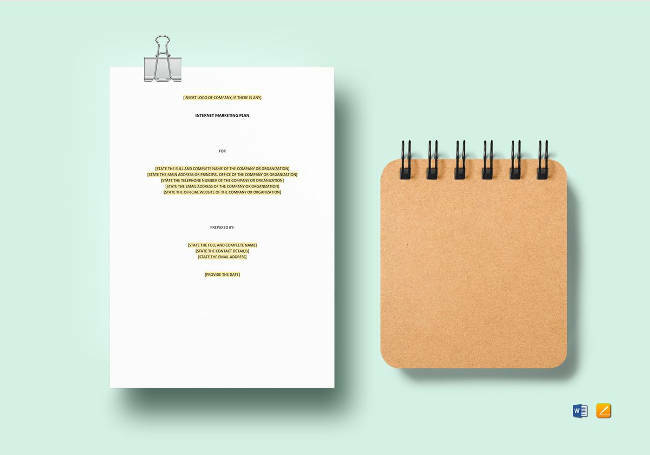 Much like any other thing that makes the world go round these days, even marketing brochures have their digital formats that make them useful for social media and other digital marketing strategies. 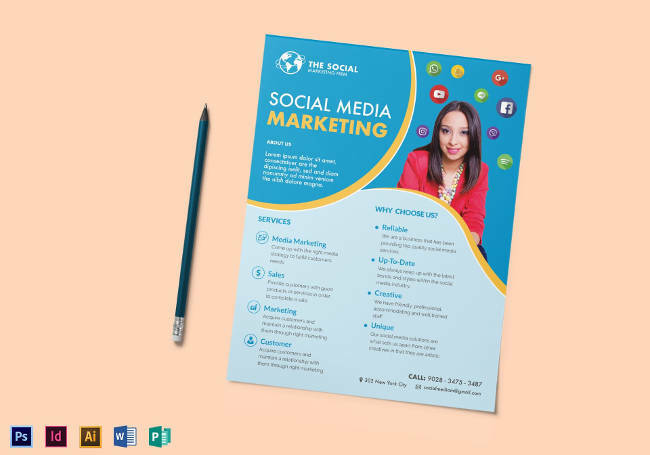 Similar to any other brochure, digital marketing brochures also feature products, lines, and new collections; inform potential customers of sales, pricing details, and even show your audience information about the company — without the paper waste that comes with the printing. 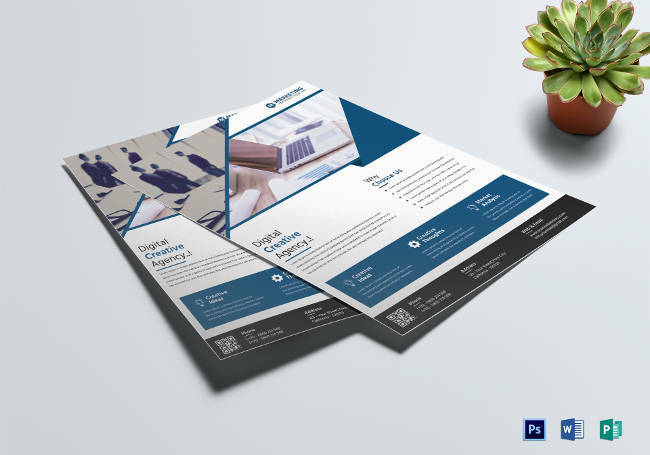 This way, digital marketing brochures reach a wider audience for a fraction of the price, making it an effective tool for your business needs. 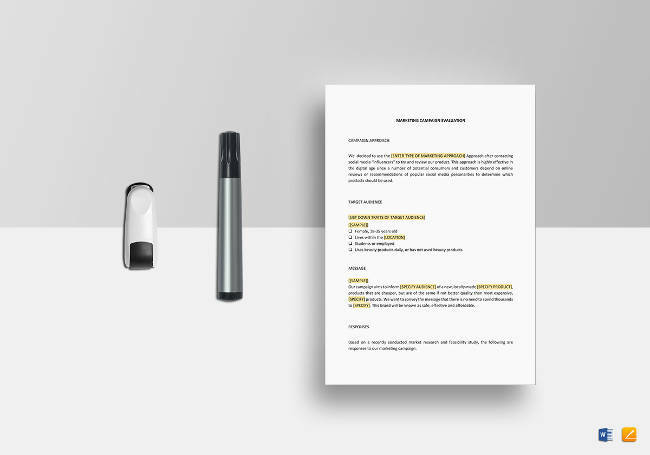 Typically a form of paper advertisement for widespread distribution, flyers, too have made their way in the marketing industry via a range of materials. These range from photocopy leaflets, full-color circulars, and even digital images meant to be shared online. Used by many businesses, individuals, and even non-profit organizations, marketing flyers are very versatile in its use, from advertising events, promoting sales and goods, and are oftentimes used as a form of persuasive tool for social, religious, and political campaigns. Similar to brochures, flyers can also be sent through email or posted on social media or websites to minimize costs. Marketing today can be done either in a traditional or digital manner. However, no matter how you plan on implementing your advertising and marketing campaigns, it is still imperative that you treat them as business transactions. 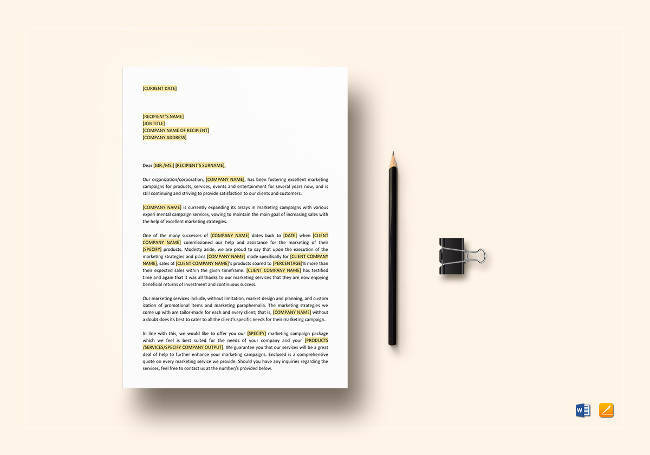 Do your research to know the right approach to best maximize the reach through your efforts, and don’t forget to outline proper agreements and contracts before you get on the creative side of marketing. In this digital age, it is important for entrepreneurs to do their part in reaching their target market. 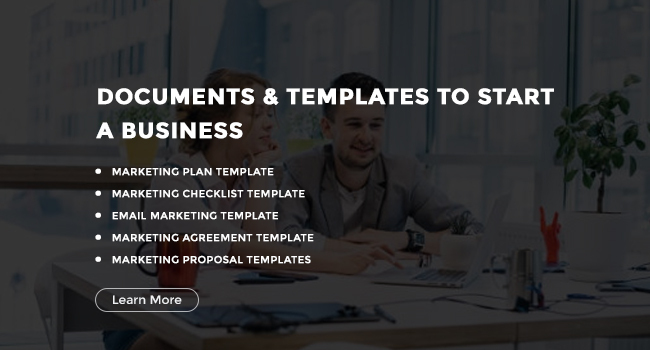 So whether you are starting your business or a veteran in the industry, it is important that you know how to value time and resources by using only the best templates when making decisions regarding your marketing strategies. © 2019 BestTemplates, All rights reserved.